Happy Birthday to me! Happy Birthday to me! It seems just like yesterday I was looking forward to turning 21. Now here I am wishing I was 29 all over again 😉 So happy second anniversary of my 29th birthday! To celebrate I made a batch of my favorite dessert Carmel Macchiato cupcakes. I LOVE coffee, really love it. I don’t drink it for the caffeine I actually love the flavor. That’s why these Carmel Macchiato cupcakes are the perfect treat to celebrate my second anniversary of my 29th birthday! The recipe below is made gluten-free and dairy free; however I have made it using regular white flour, whole milk and butter and the outcome is still the same. If anything I would say the gluten-free prepared cupcakes are even more moist than the regular flour cupcakes. 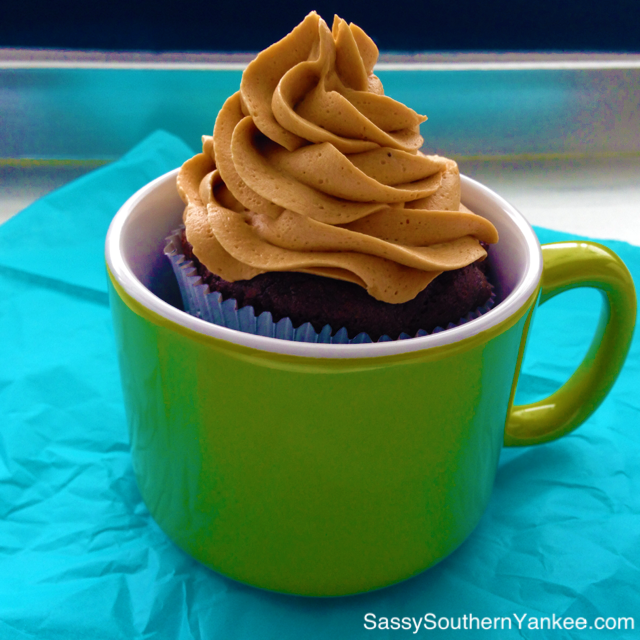 I will let you pick the method you want but either way I can promise you if you are a person who loves coffee like I do you will love these Carmel Macchiato cupcakes! they are so good I may or may not admit to ditching my morning coffee and eating one of these. Hey I grew up with Bill Cosby telling me chocolate cake and grapefruit juice was the perfect breakfast ha! 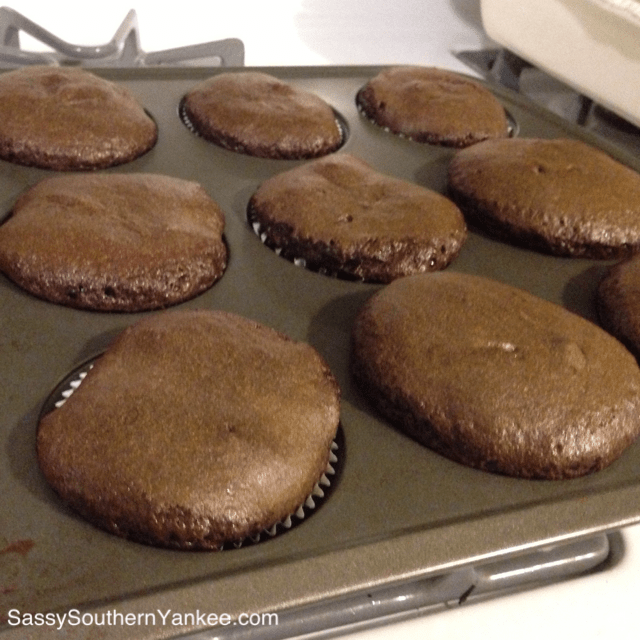 To make the Cupcakes: Mix the espresso powder into the brewed coffee until dissolved; set aside to cool to room temperature. Preheat the oven to 350 degrees F. Line a standard-size muffin tin with paper liners. Beat the butter, and both sugars together on medium-high speed until light and fluffy, about 2-3 minutes. Add the egg and beat until combined. In a measuring cup, combine the coconut milk, brewed coffee mixture and vanilla. Slowly add the flour mixture, alternating with the coffee mixture, ending with the flour mixture. Divide the batter evenly between the 12 liners. Baking for 17-20 minutes or until a toothpick inserted in the center of a cupcake comes out clean. Cool completely before frosting cupcakes. To make the Frosting: Mix the espresso powder into the coffee until dissolved; set aside. 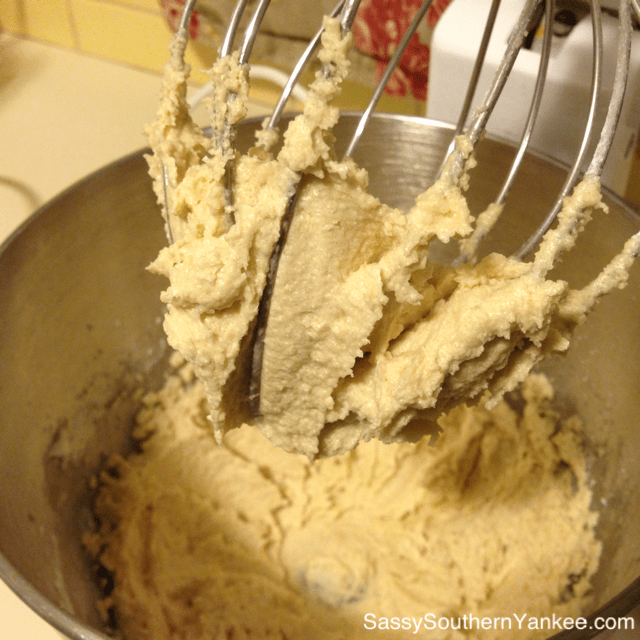 Using the whisk attachment of a stand mixer, whip the “butter” on medium-high speed for 5 minutes, stopping once to scrape the sides of the bowl. Reduce the mixer speed to low and add the powdered sugar a little at a time, waiting until it is mostly incorporated before adding more. Once all of the powdered sugar has been added, scrape the sides of the bowl and increase the speed to medium-high and whip until fluffy, about a minute or two. Add the espresso and coffee mixture and the camel flavoring then continue to mix at medium-high until it is completely incorporated, scraping the sides as necessary. Frost the cupcakes as desired. Personally I would use equal parts frosting to cupcake but that’s just me. Carmel Macchiato Cupcakes are the perfect way to celebrate my special day. I hope you enjoy them as much as we did! Using the whisk attachment of a stand mixer, whip the "butter" on medium-high speed for 5 minutes, stopping once to scrape the sides of the bowl. Reduce the mixer speed to low and add the powdered sugar a little at a time, waiting until it is mostly incorporated before adding more. Once all of the powdered sugar has been added, scrape the sides of the bowl and increase the speed to medium-high and whip until fluffy, about a minute or two. Add the espresso and coffee mixture and the camel flavoring then continue to mix at medium-high until it is completely incorporated, scraping the sides as necessary. Frost the cupcakes as desired. Personally I would use equal parts frosting to cupcake but that's just me. Carmel Macchiato Cupcakes are the perfect way to celebrate my special day. I hope you enjoy them as much as we did! 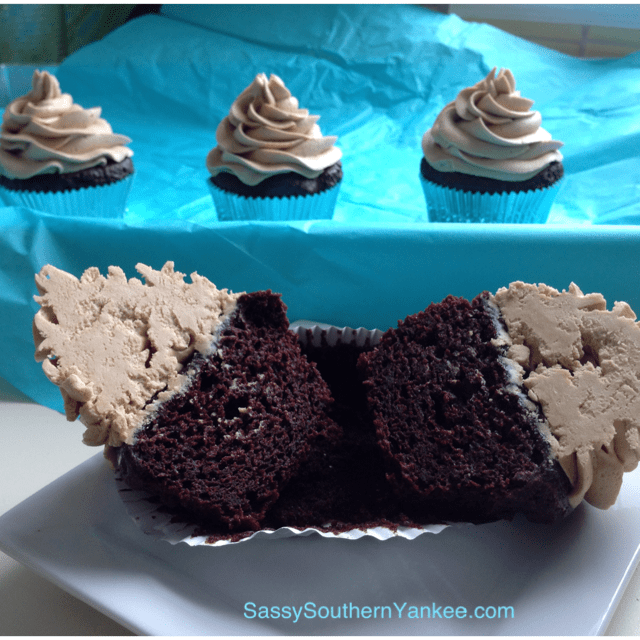 This entry was posted in Dessert and tagged Buttercream Frosting, Carmel, Carmel Macchiato, Carmel Macchiato Cupcakes, Chocolate, Coffee, Cupcake, Cupcake Recipe, Dairy Free, Dessert, Gluten Free, Happy Birthday.